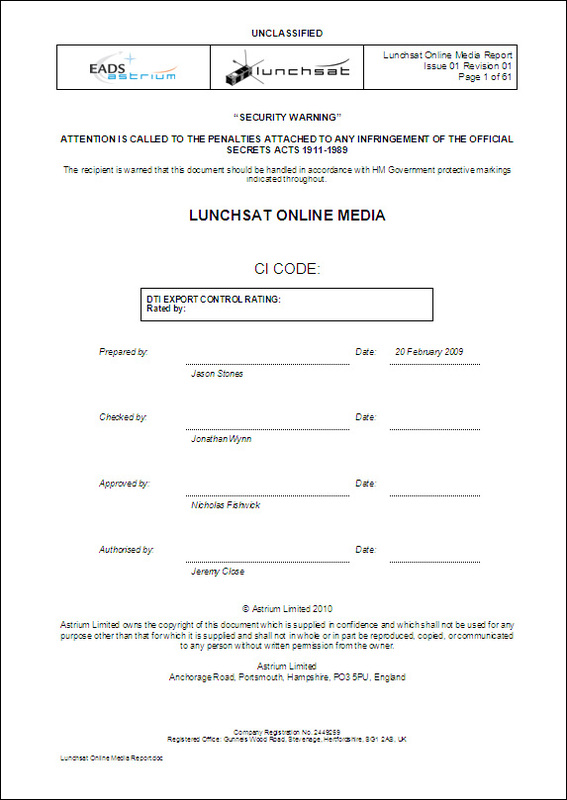 Following the submission of their abstracts in March, three members of the Lunchsat team have been invited to write their papers and present at the International Astronautical Congress in Prague. The abstracts were written and submitted individually by Nick Fishwick (Project Management), Jason Stones (Media) and Tom Stuttard (Systems, Power), who have been chosen to attend the IAC conference for this year, to be held in Prague from 27 September to 1 October. The abstracts that secured a place at the Congress for the three successful applicants follow below. The paper by Nick Fishwick, "LunchSat, a training programme for young professionals in EADS Astrium to build a nano-satellite", has been selected for presentation at the Space Education and Outreach Symposium (E1) during the seventh session, "Space Workforce Development: Challenges and Opportunities". This session will focus on challenges, opportunities and innovative solutions for attracting, improving and retaining the future and current global space workforce. 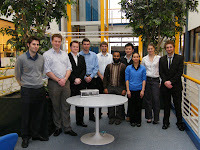 "The “LunchSat” training programme was started in the UK satellites division of EADS Astrium to provide young professionals at the start of their career the opportunity to design, build and test their own nano-satellite. The activity is performed alongside their day-to-day jobs and it delivers a complete overview of the whole process of making satellites. It is a unique programme within space industry prime contractors for further dynamic education of new entrants to the space industry, which promotes both links to universities as payload providers and contributes to the award winning Astrium outreach programme. The LunchSat project clearly increases the appeal of Astrium and the space industry to graduates as it provides early experience of real flight hardware and the critical problem solving required to launch and operate a satellite, which can then be applied to other larger missions. 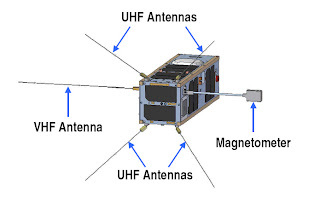 "LunchSat is a three unit Cube-Sat, based on the University of Toronto Institute for Aerospace Studies successful CanX-2 mission. The satellite is scheduled to be flight ready in 2012 and it is envisaged that it will piggy-back with a large commercial Astrium satellite. LunchSat has a monochrome CMOS imager and other payloads are being currently selected. 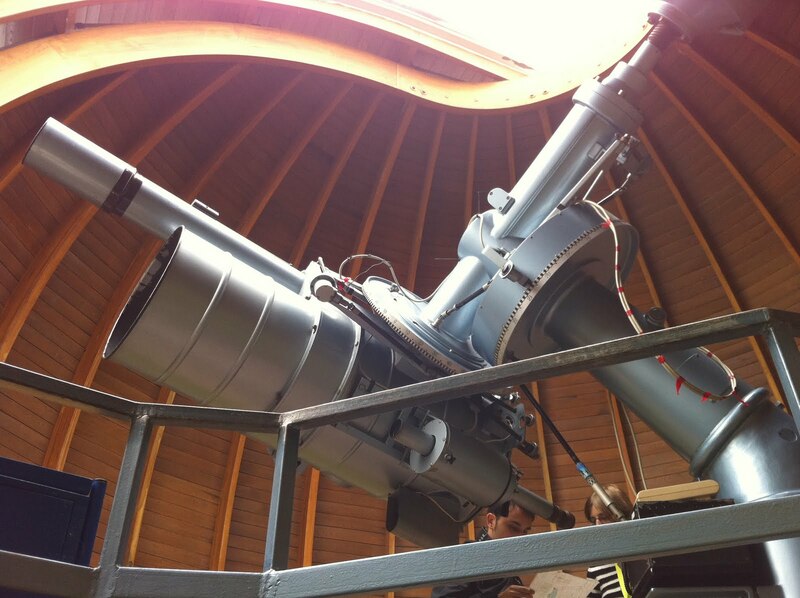 The platform will be used as a technology demonstrator for Astrium internal developments and has space reserved for science experiments from UK universities. Two ground stations have been commissioned at both the Portsmouth and Stevenage Astrium UK sites which will be used to control the satellite. The ground stations can also be used for Astrium in-orbit satellite operator training and provide outreach opportunities to local school children. 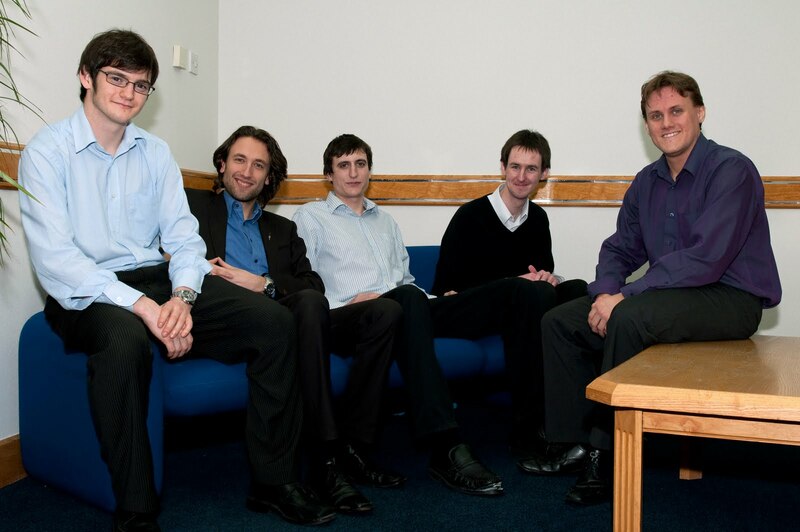 "LunchSat fulfils its programmatic objectives by providing the team members with a complete understanding of the design, development and implementation cycle of a complete satellite programme within a short timescale, as well as letting them work with real hardware and test constraints. Building a Cube-Sat within a large space prime contractor has allowed for use of a wide range of facilities and access to senior engineers’ experience. The programme also lets the young professionals take responsibility for managing entire satellite systems many years before they would normally do so during their careers. "This paper discusses the implementation, logistics and educational benefits of the Astrium “LunchSat“ training programme for young professionals starting their careers in space. Such a programme could be applied to other space prime contractors to facilitate the training of the next generation of senior space engineers." Session chairs Yolanda Berenguer of UNESCO and Olga Zhdanovich of ESA selected the paper by Jason Stones, "The Potential of Innovative Outreach from Cube-Sat Programmes", for inclusion and presentation at the Space Education and Outreach Symposium (E1) during the third session, "Calling Planet Earth: Space Outreach to the General Public". It will be the 13th paper to be presented on Wednesday 29 September at 15:15, alongside other presentations by space industry professionals including representatives from the European Space Agency (ESA) and NASA. 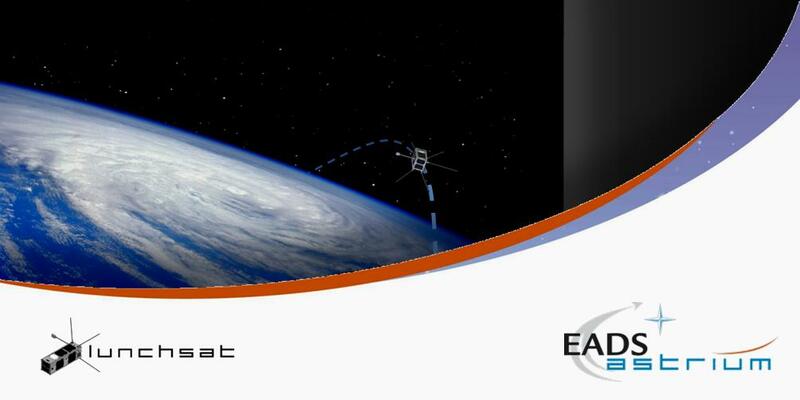 "This paper reflects the heritage, progress and ambitions of LunchSat, a graduate training programme of EADS Astrium, in its capacity to serve as a valuable demonstrator of ongoing Cube-Sat projects for the benefit of outreach and public awareness of space. "LunchSat provides graduate training through a nano-satellite project, allowing its members to gain experience in how satellites are developed. Appreciation of a whole satellite project is possible due to the scaled down development associated with nano-satellites in terms of reduced size, costs and overhead. "The deployment of LunchSat outreach strategies is resulting in tangible benefits for both the project and the public. For example, visibility of the LunchSat project through websites and social networking on the Internet is allowing a propagation of information to external communities through intermediaries and enthusiasts. This has strengthened relationships with online suppliers, reconnected previous project members and is working to connect project expertise and inspire the interested public. "The UK Science, Technology, Engineering and Mathematics Network (STEMNET) is a key asset to LunchSat outreach. Astrium has a strong community of STEM ambassadors distributed across its pan-European workforce, enabling the company to effectively promote the need for space exploration and communicate down-to-Earth advantages of space for the benefit of society, in establishments across borders. Through this scheme LunchSat has received the praise of politicians and representatives from across industry, including UKspace, the trade association for the British space sector. Recognition at these levels is critical if such space projects are to benefit from future budget allocations. 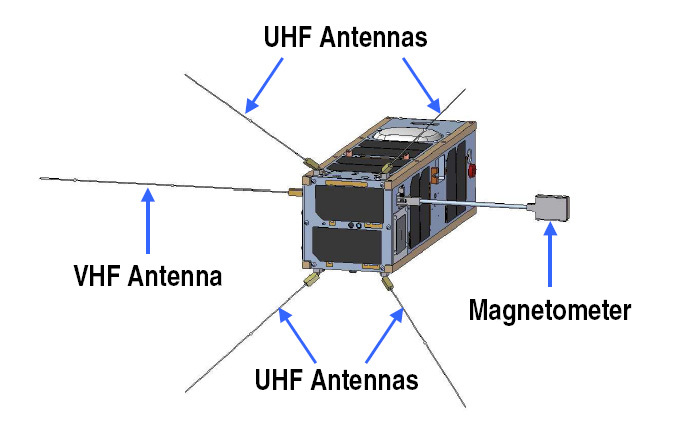 "Project members have completed training in amateur radio to link with the nano-satellite in orbit from ground stations post-launch; such communication could well extend outreach to the International Space Station. Schoolchildren would be able to interview the astronauts on-board the ISS via LunchSat infrastructure, as part of a possible outreach initiative with ARISS. Future outreach envisages school visits and workshop tours, university talks to connect the project with the campus outreach initiatives of Astrium, and exposure through TV, radio and printed media. "The importance of outreach is being recognised. Projects such as LunchSat, and the outreach initiatives that follow, could therefore prove a valuable catalyst in the realisation of this future vision to promote space for human benefit and exploration." 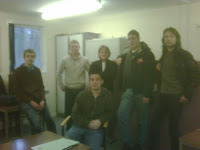 The paper by Tom Stuttard, "Systems Engineering, Operations and Payload Interfacing in Cube-Sats", has also been selected for presentation at the 2010 Congress. His paper will feature at the Small Satellite Missions Symposium (B4) during the sixth session, "Design and Technology for Nano-Sats and Cube-Sats". 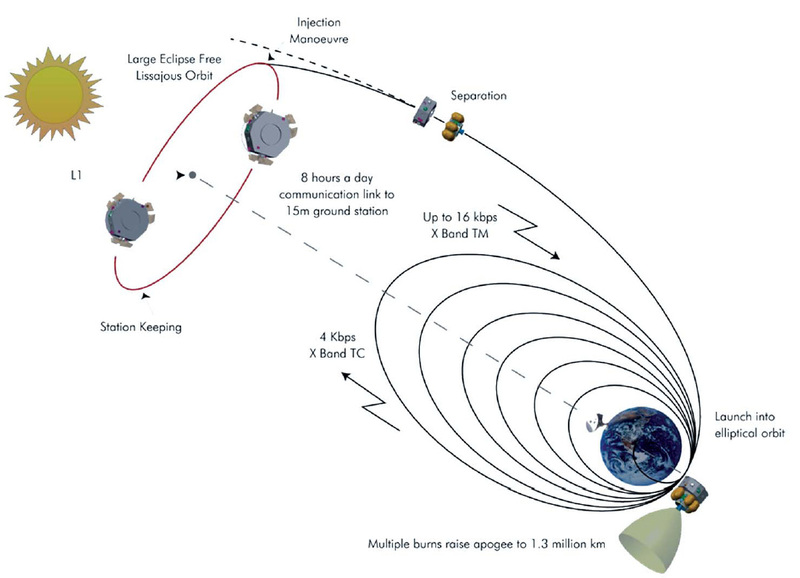 "Cube-Sats provide a considerable challenge to systems engineering, with minimal power and mass constraints being carefully managed to provide maximum scientific gain. 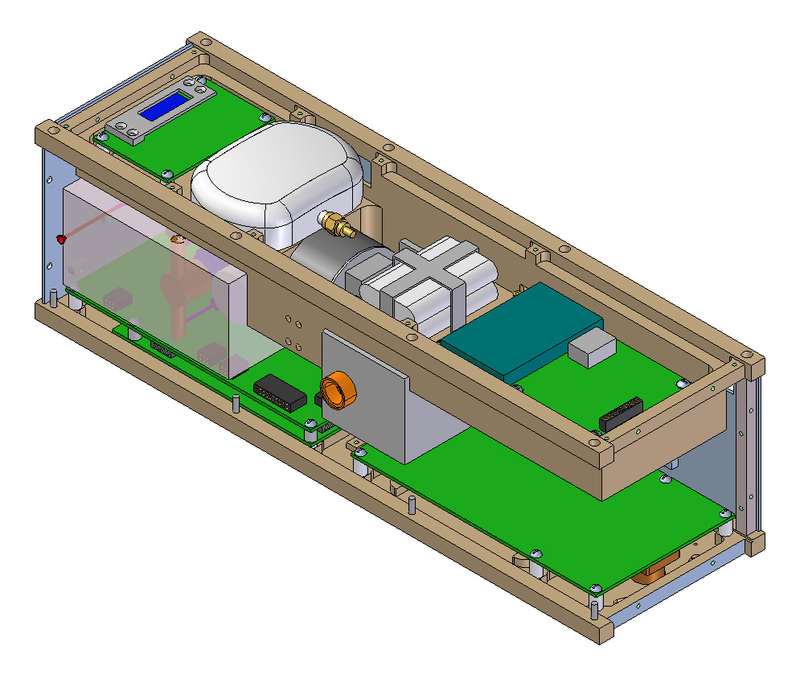 This paper outlines the particular considerations and difficulties in the systems engineering requirements of the “LunchSat project”, a Cube-Sat mission currently being designed by members of the graduate scheme at EADS Astrium UK. Comparisons to the systems engineering solutions implemented in other Cube-Sat missions are also drawn. "One challenge of the systems engineering of the LunchSat described here involves the successful overseeing of concurrent and inter-dependent design and analysis work in varying subsystems. The co-investigation of multiple and significantly differing attitude control systems in particular strongly drives the interfacing to other systems, including thermal analysis and payload operation. Uncertainty in the solar cell capabilities are another factor, which limit the understanding of the potential operation of power-hungry subsystems such as communications. In addition to internal interfacing within the project, focus is given to the challenge of producing comprehensive payload interfacing requirements to potential external suppliers. 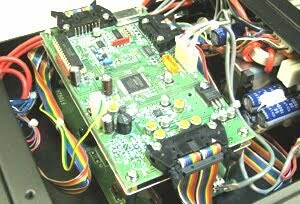 The definition of an accurate but flexible interface during a stage where many subsystems are still undergoing rapid and significant development has been one of the major recent undertakings of the systems engineering team. "The related problem of operations under these subsystem constraints is also presented. The development of the project without a clear definition of the available launch options requires careful planning and contingency to enable successful operation of the satellite in various orbits and attitudes with little or no technical changes to the LunchSat design. The steps taken in this field are described, with reference to the systems engineering decisions made to implement this flexibility. "Following the descriptions of these technical activities, an overview of the upcoming challenges for the LunchSat systems engineering is presented with reference to the envisaged solutions. Finally, a mention is made of the benefits gained from this systems engineering work in terms of both professional development and application to larger space craft." 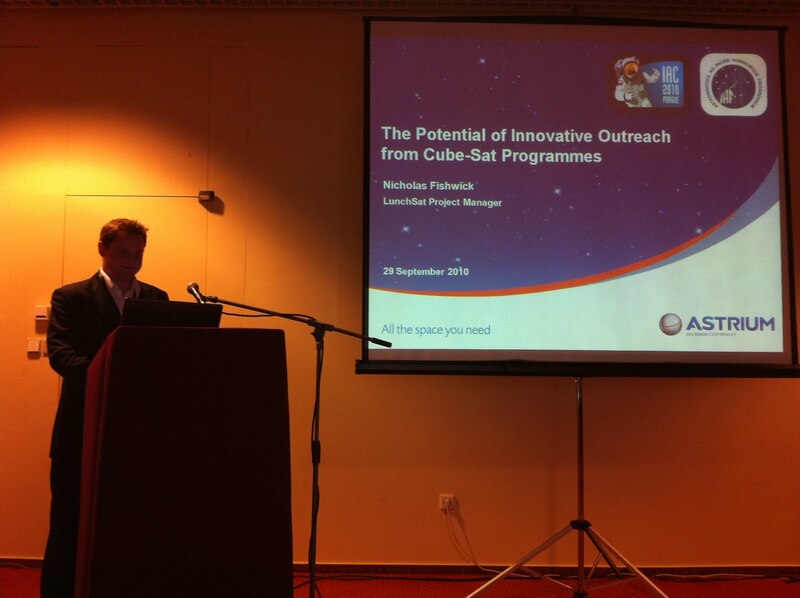 The lucky three are proud to be presenting Lunchsat to the global space community on behalf of the team and Astrium. They will spend the week at IAC 2010 -- the largest conference of the international space calendar -- ahead of further plans to unveil the microsatellite in Winchester, as part of the Astrium contribution to World Space Week celebrations at the start of October. 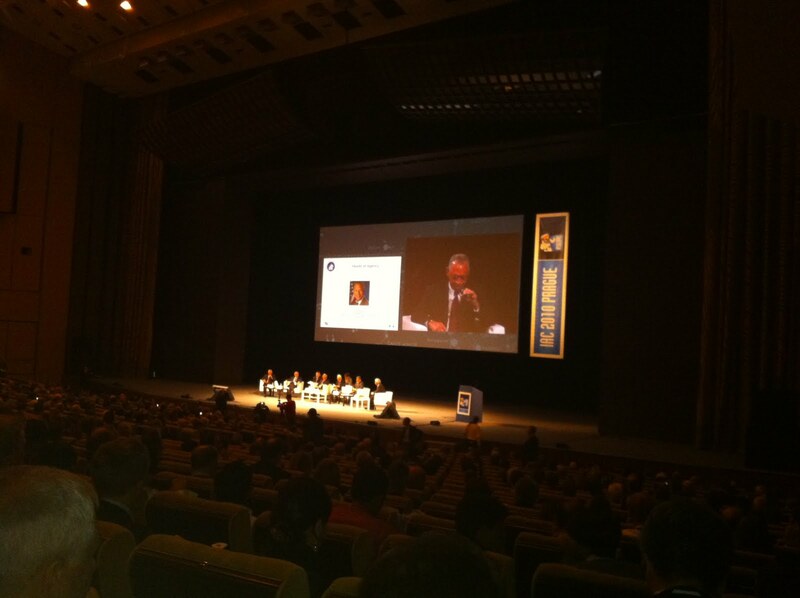 In the meantime, visit the IAC 2010 conference website for more details of the Technical Programme for the week. Watch this space for all the latest from Prague! The second in the series of Space Systems lectures was given today by Tim Ecclestone, one of the Mechanical Engineers at Astrium in Stevenage. The lecture on spacecraft structures was delivered to the two enthusiastic Lunchsat and Campus Management teams in Stevenage and to Portsmouth via video link.